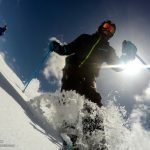 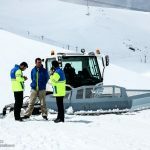 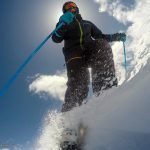 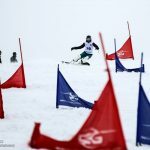 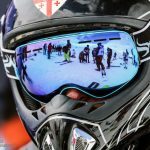 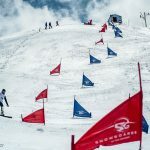 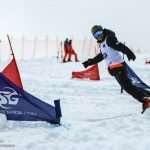 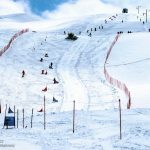 Dizin ski resort hosts intl. 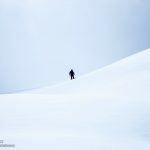 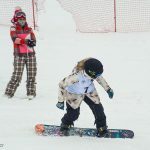 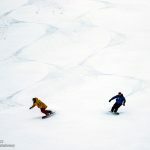 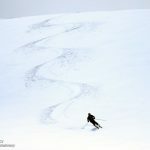 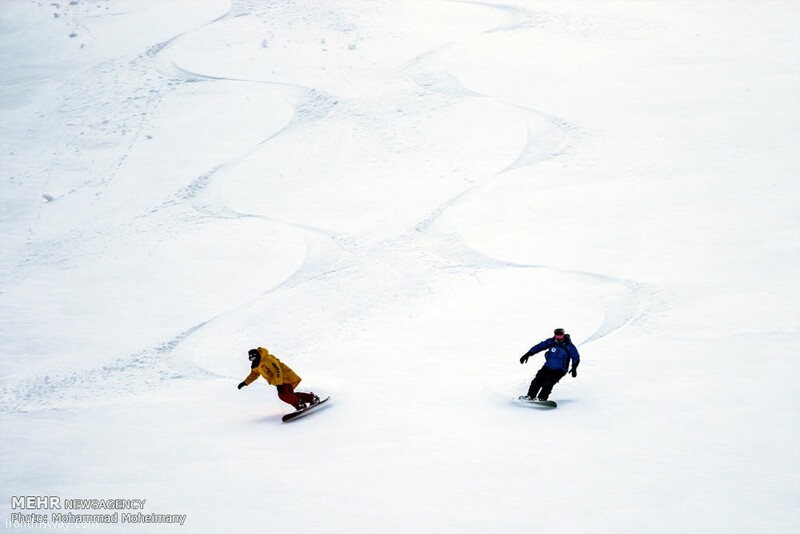 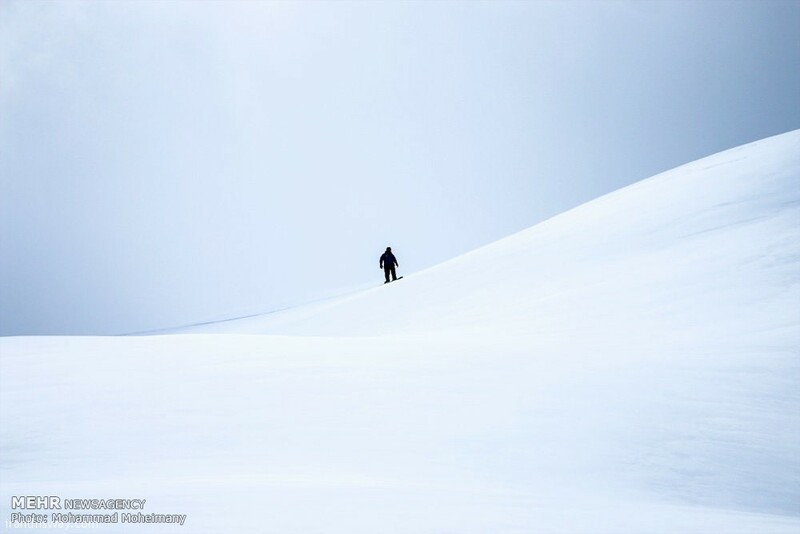 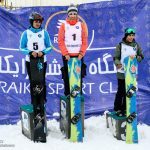 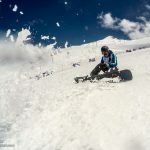 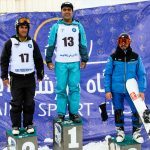 snowboard competition - IRAN This Way: Become familiar with Iranian lifestyle! 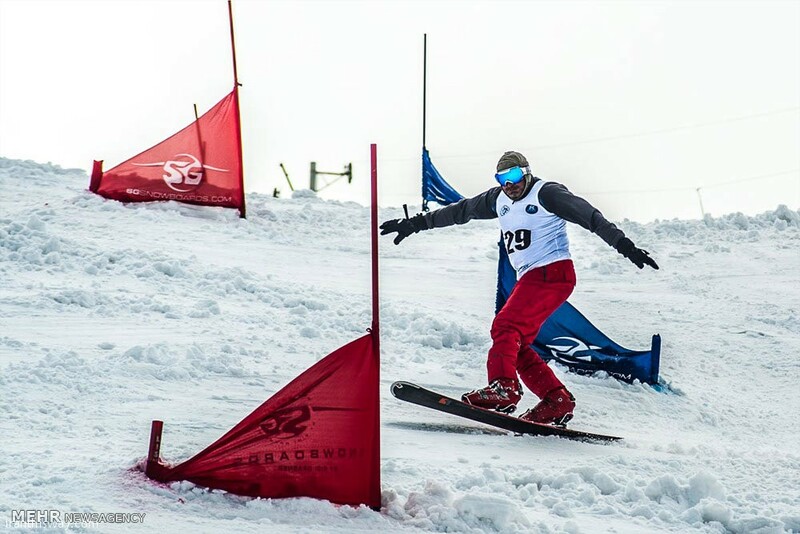 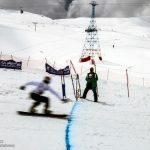 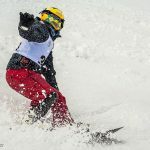 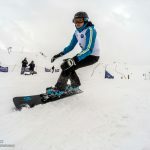 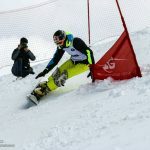 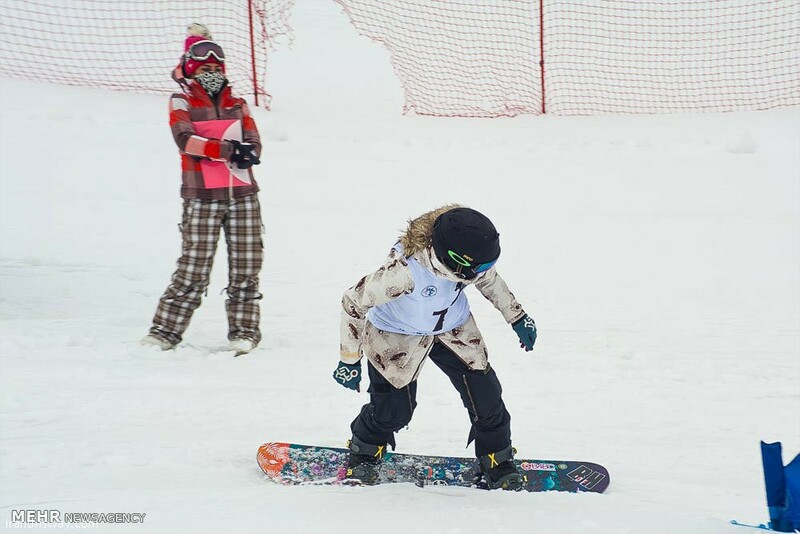 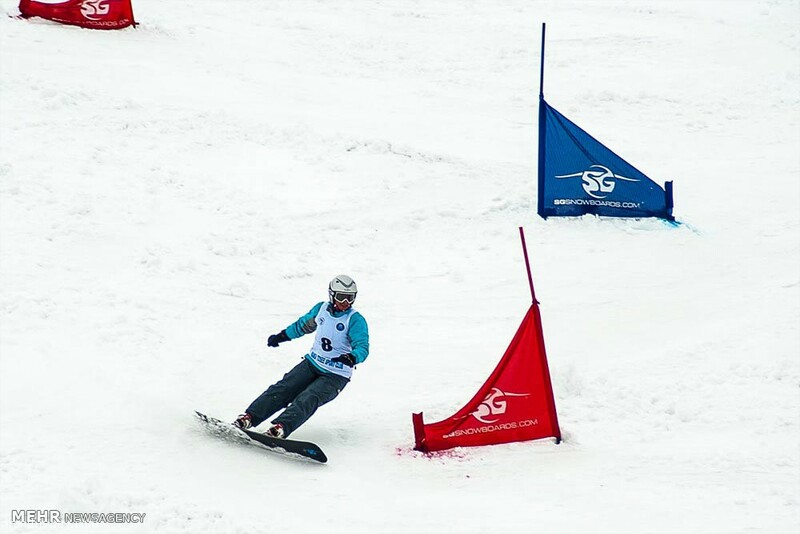 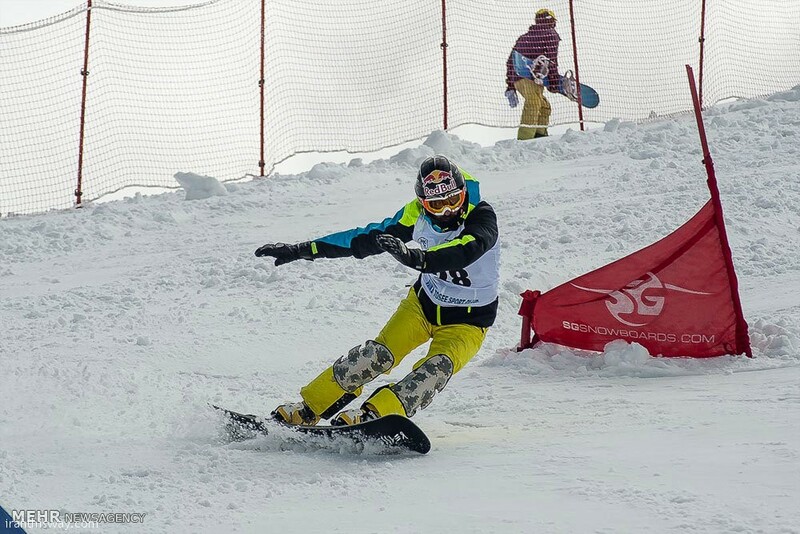 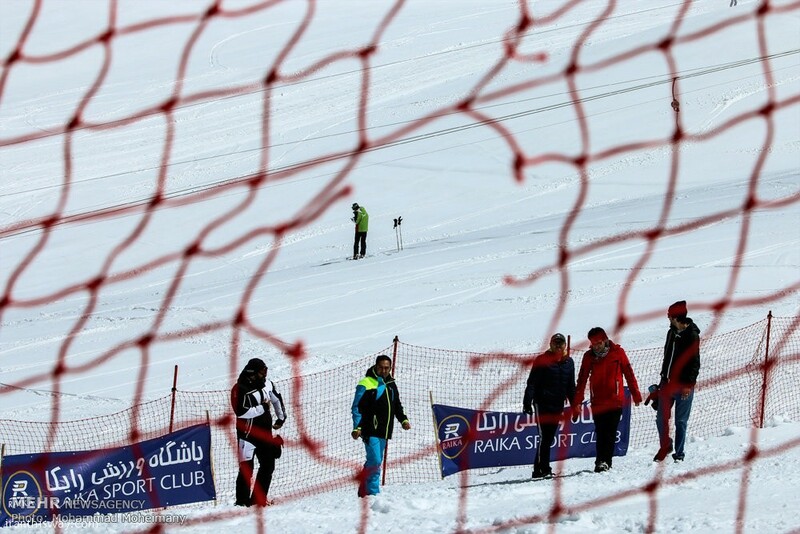 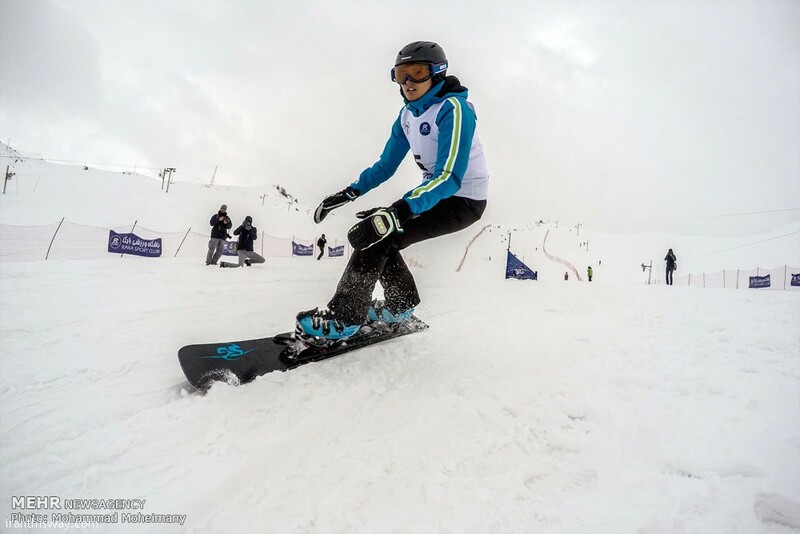 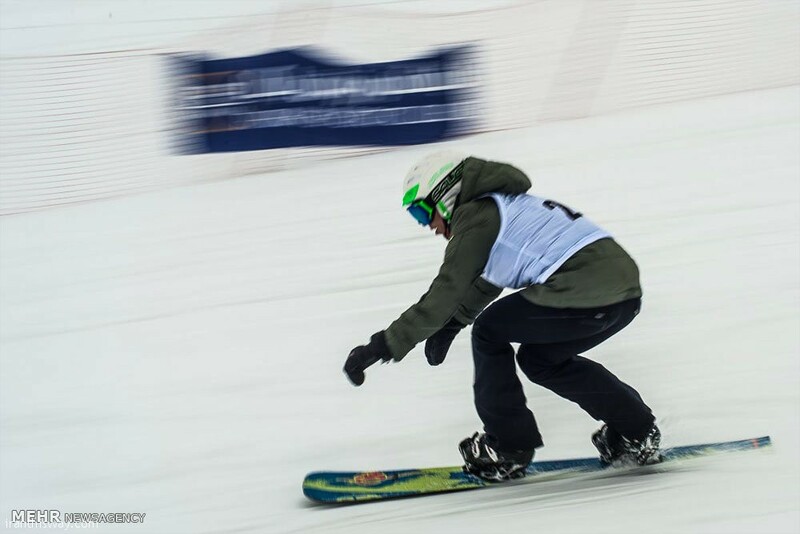 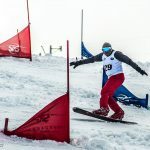 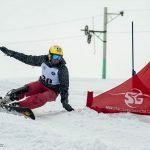 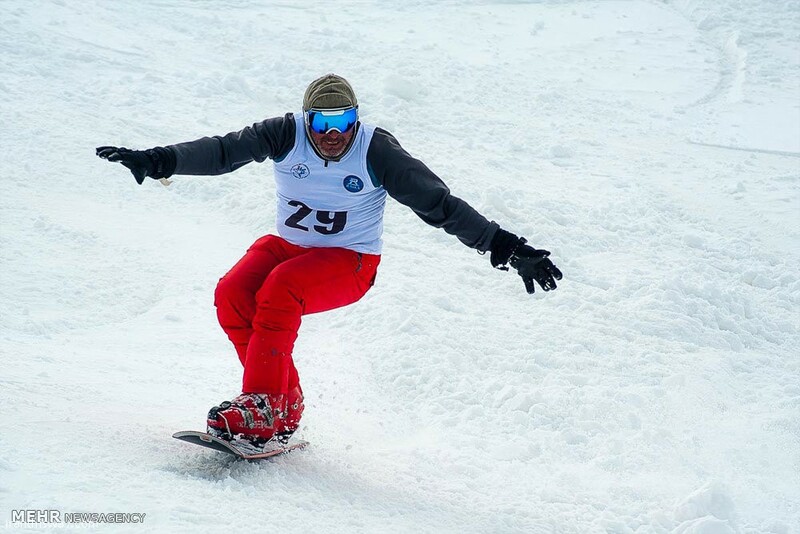 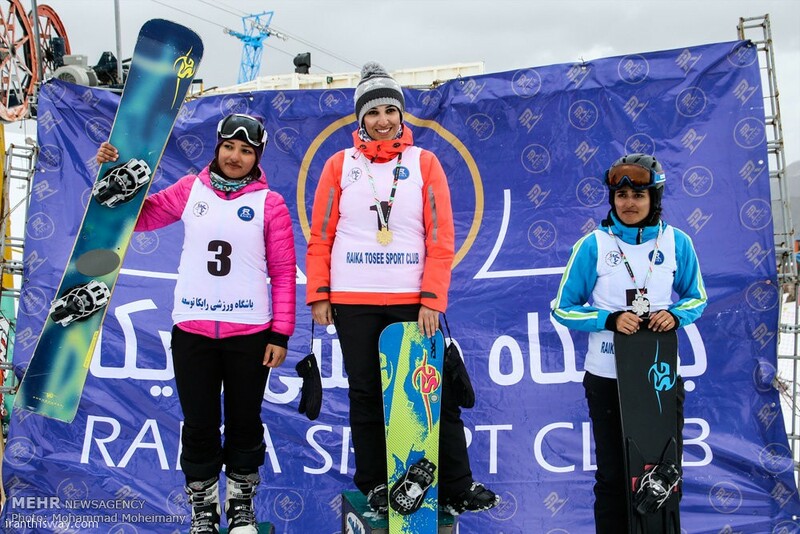 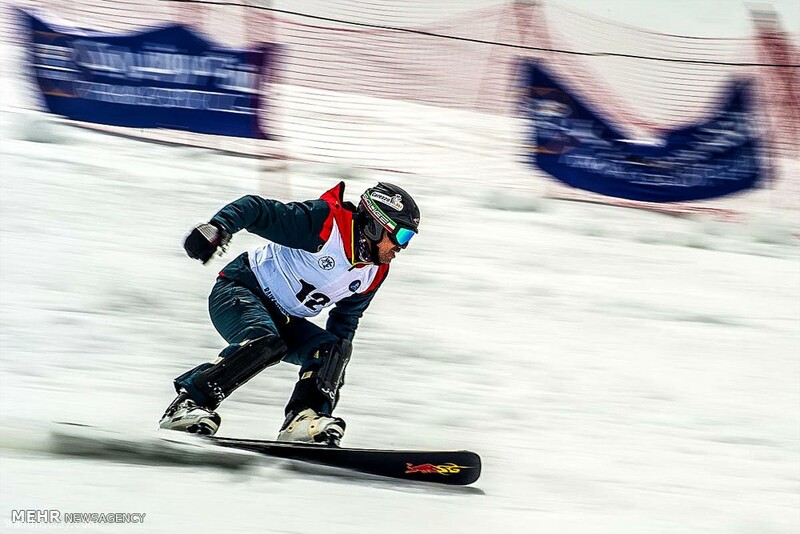 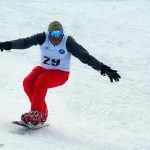 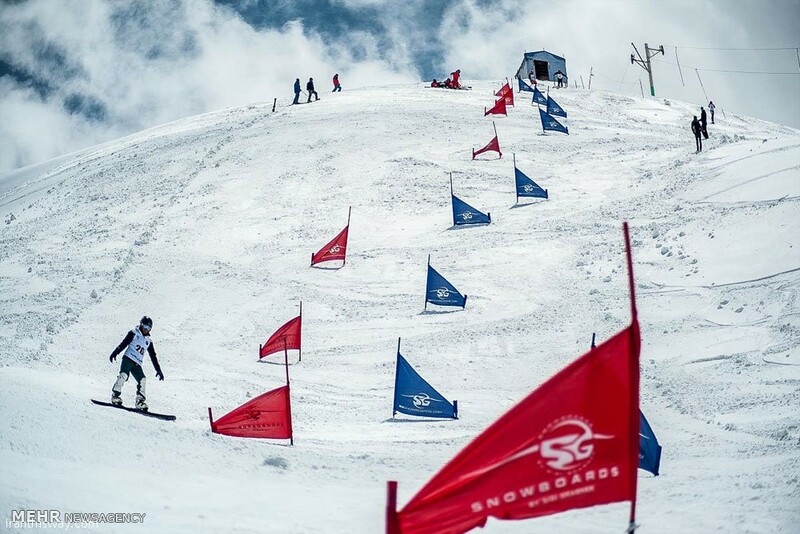 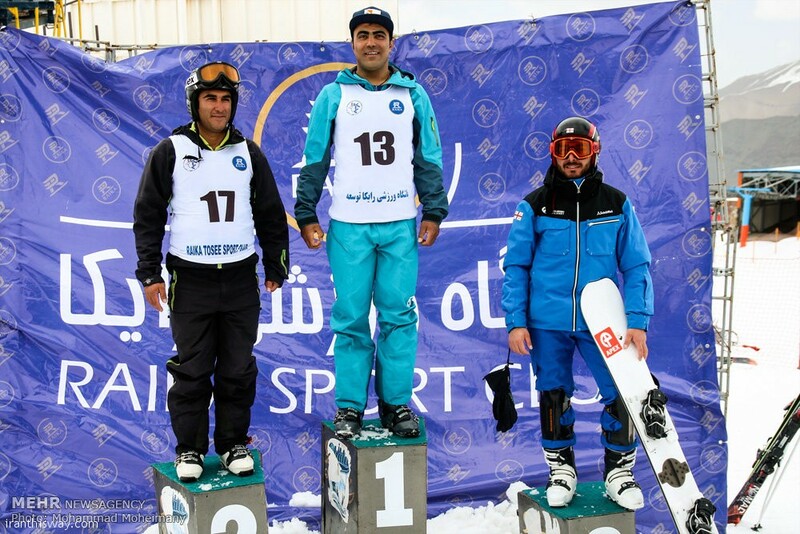 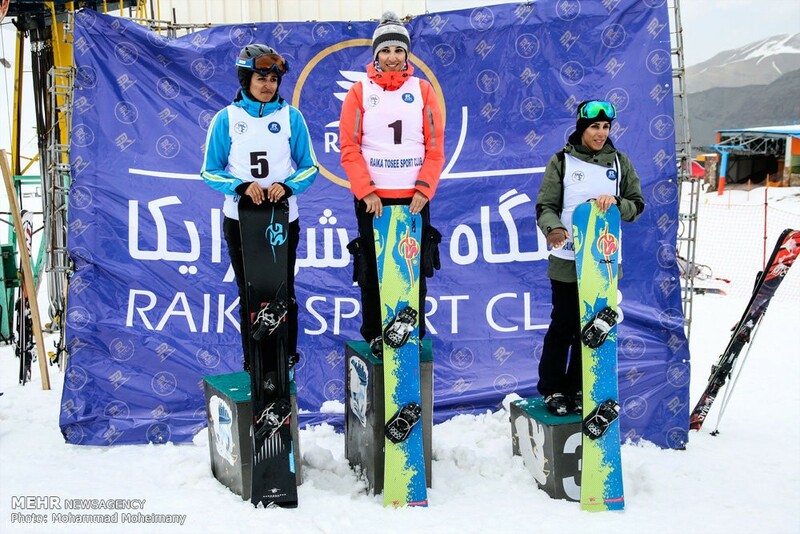 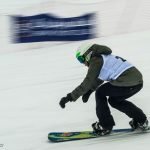 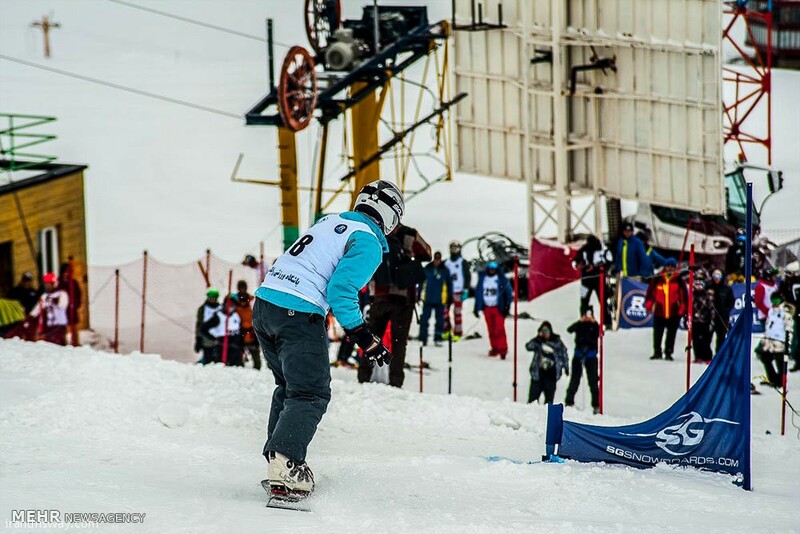 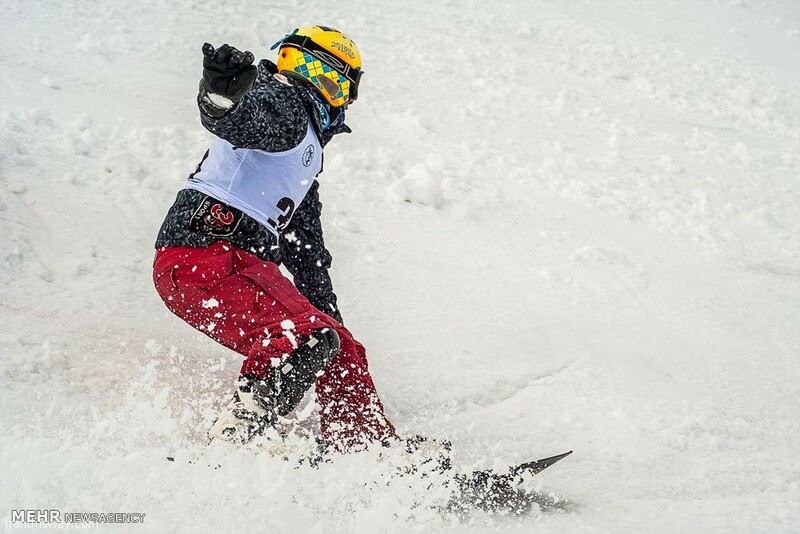 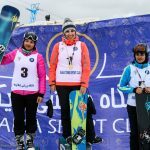 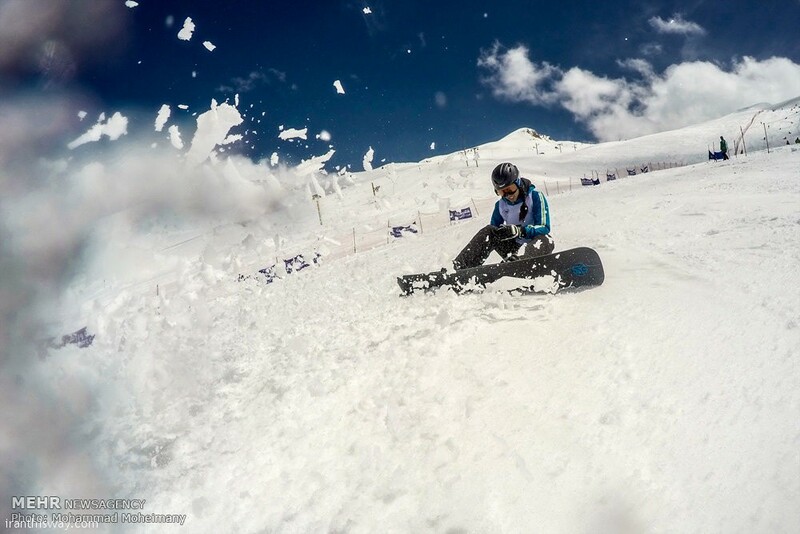 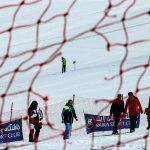 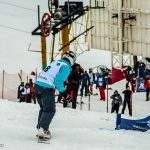 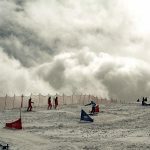 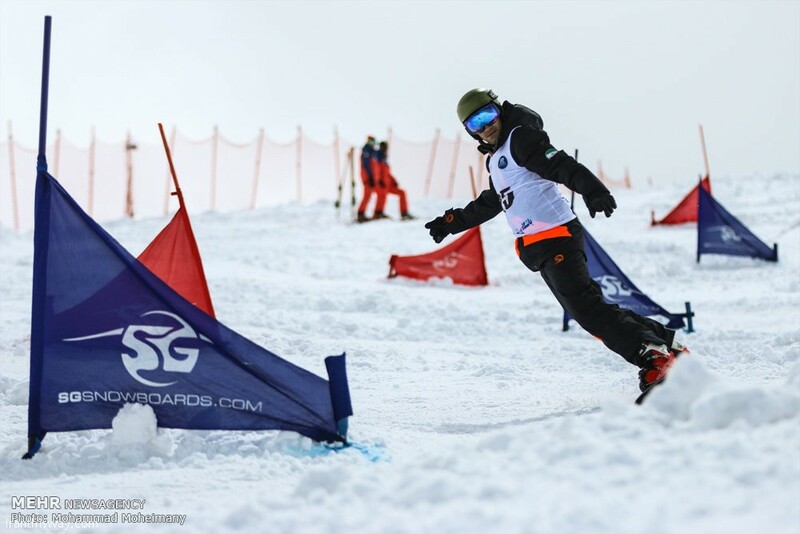 IRAN is hosting an international snowboard competition event in Dizin ski resort, north of the capital Tehran. 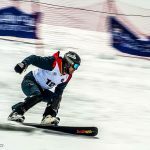 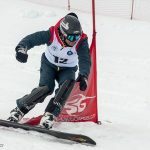 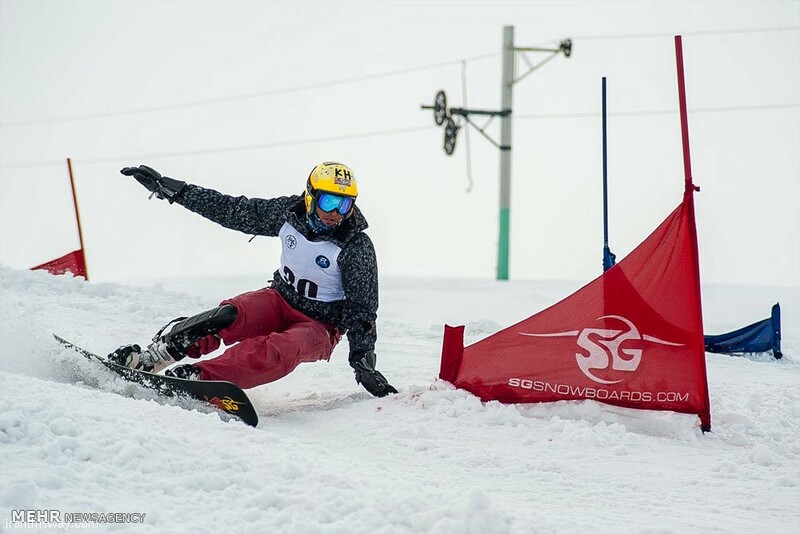 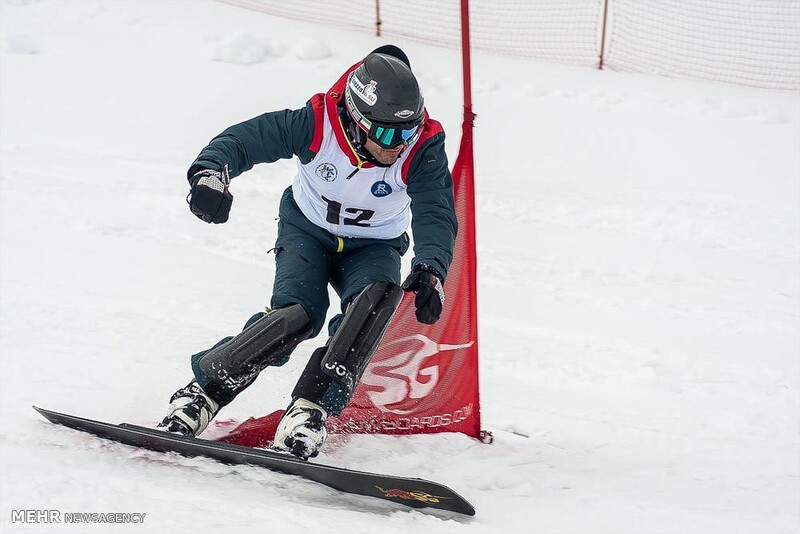 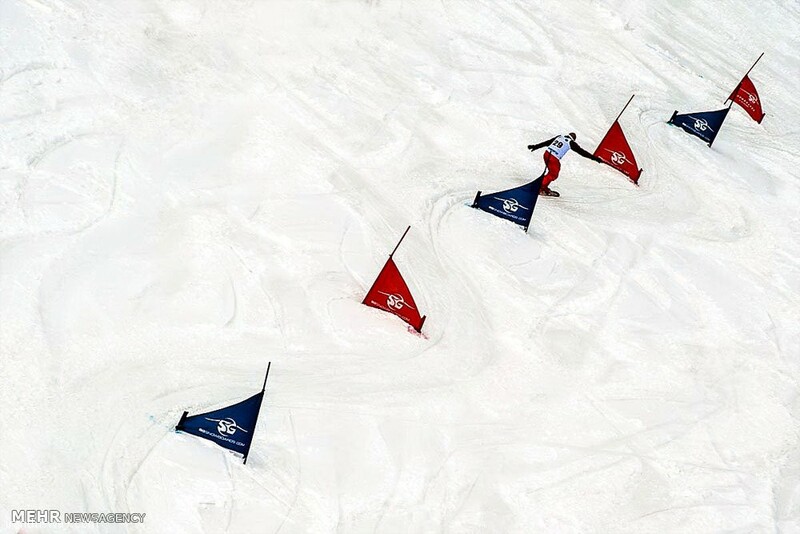 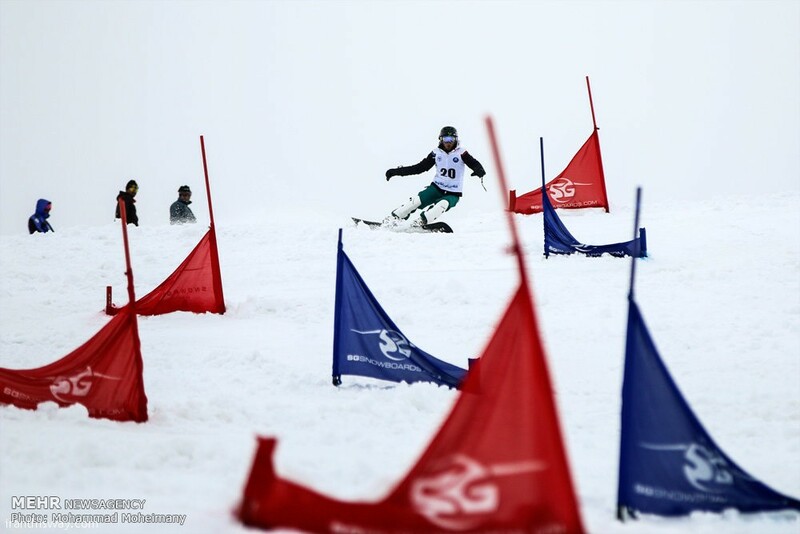 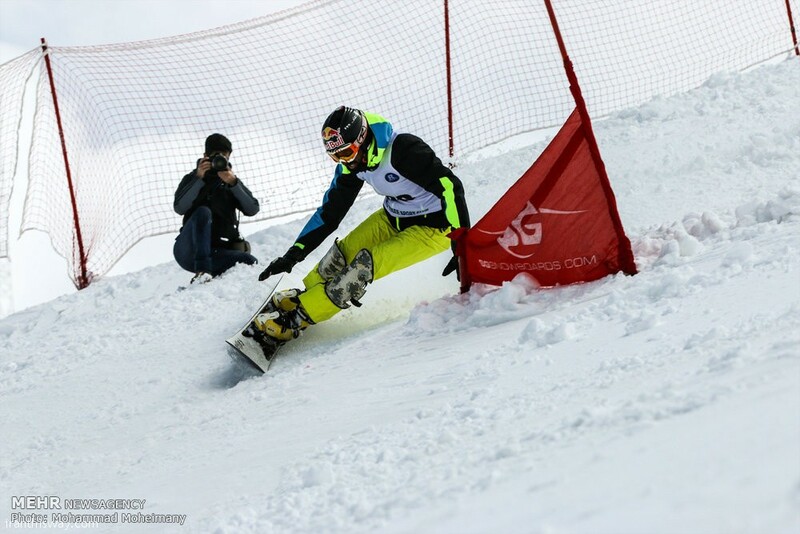 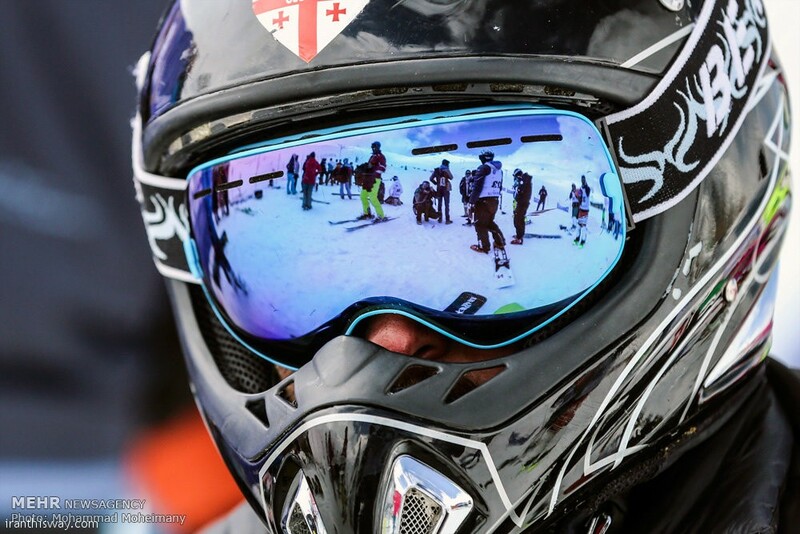 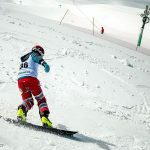 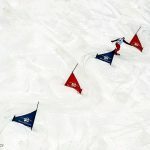 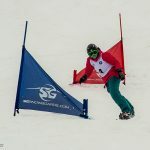 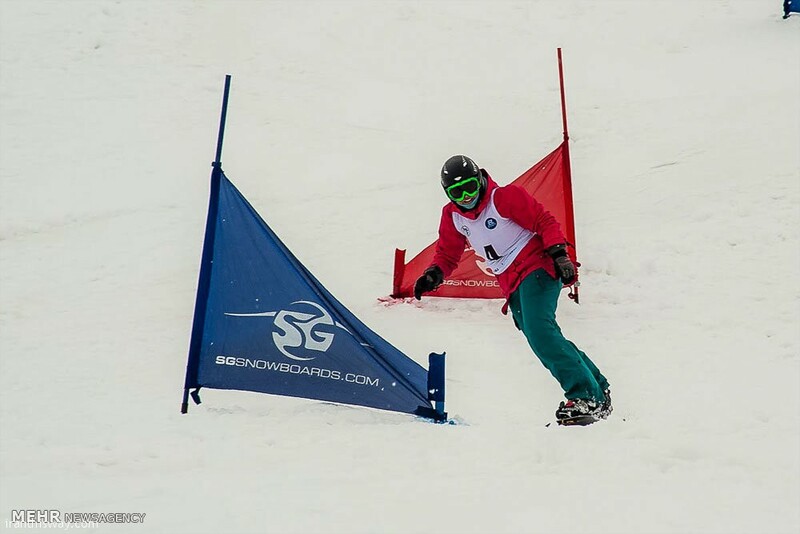 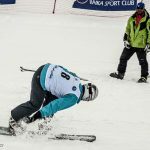 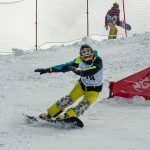 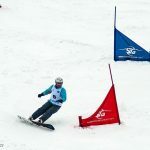 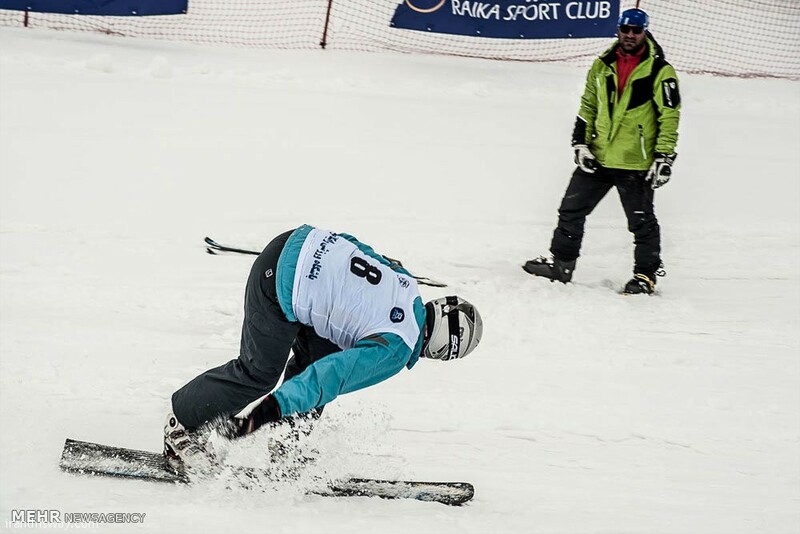 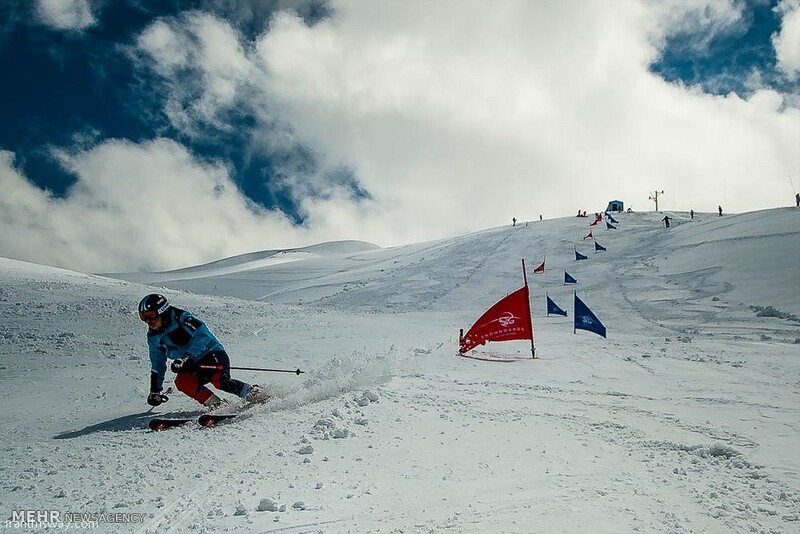 The competition has provided ski enthusiasts to showcase their skills and talents. 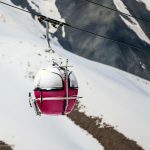 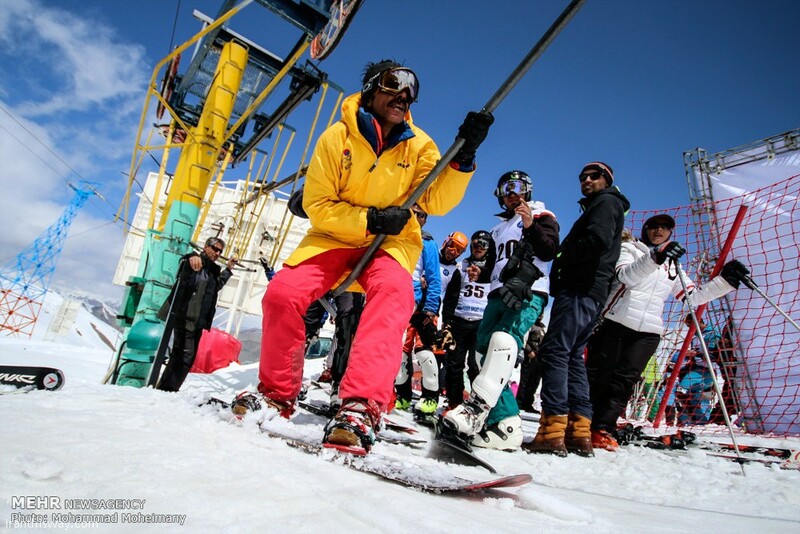 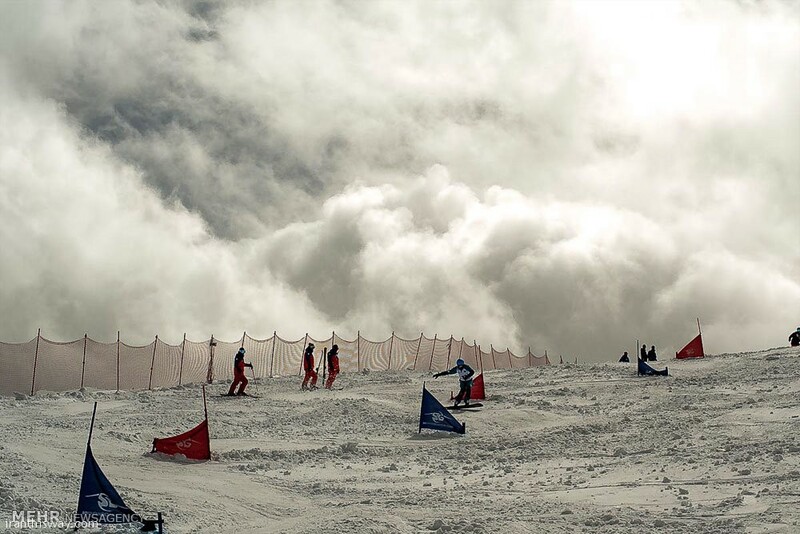 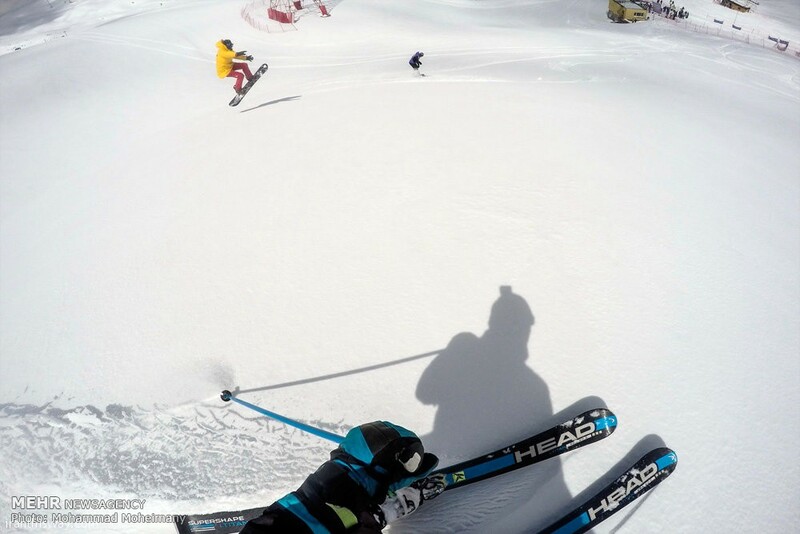 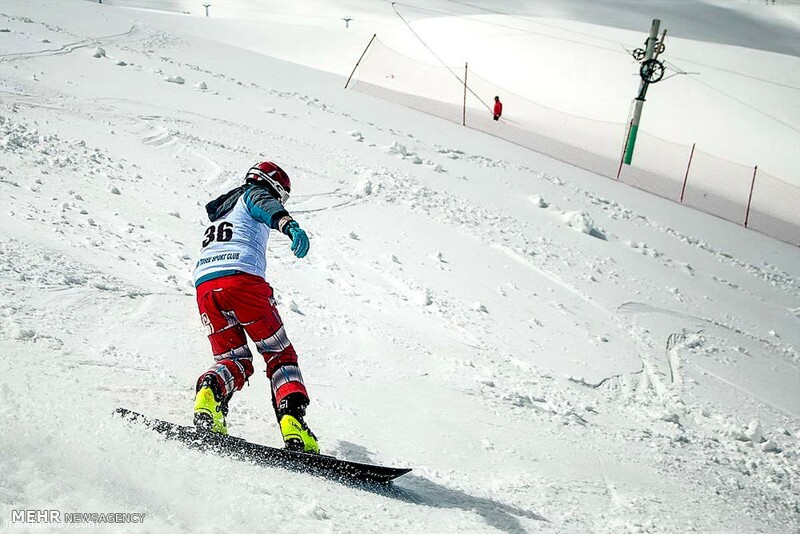 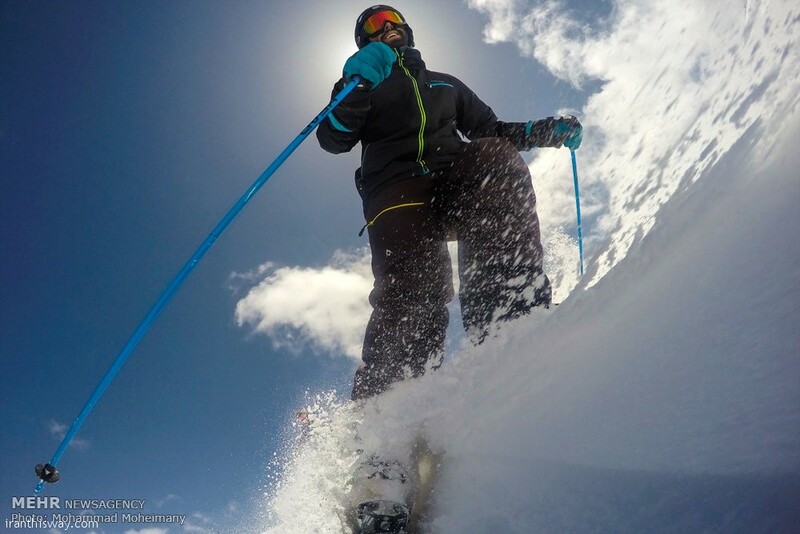 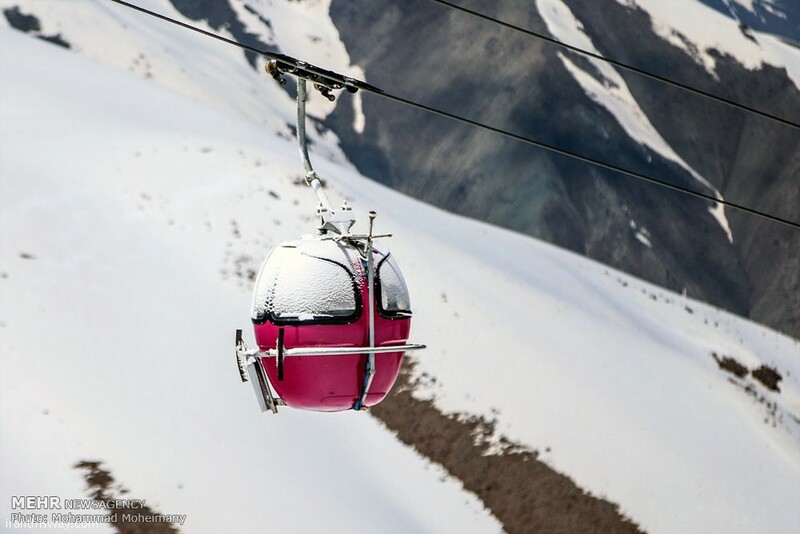 Dizin ski complex is the first ski and winter sport resort in Iran which has been officially recognized and granted the title by the International Ski Federation for its capability in administrating official and international competitions. 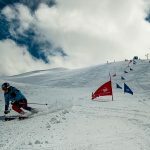 It gained its official title for its specific physical and technical features such as the course slope, length of the course and the place where the competitions and races are to be held, as well as amenities and other recreational facilities. 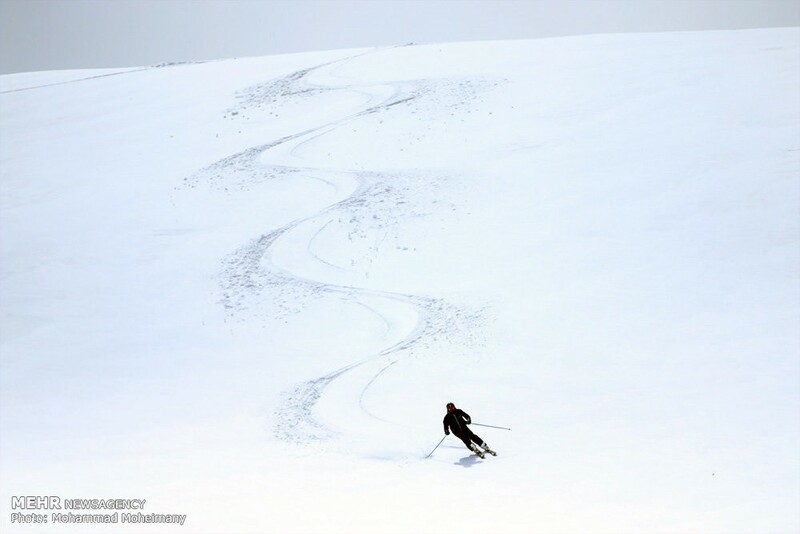 The skiable are is 470 ha and the average snow depth is between 2 and 6 meters. 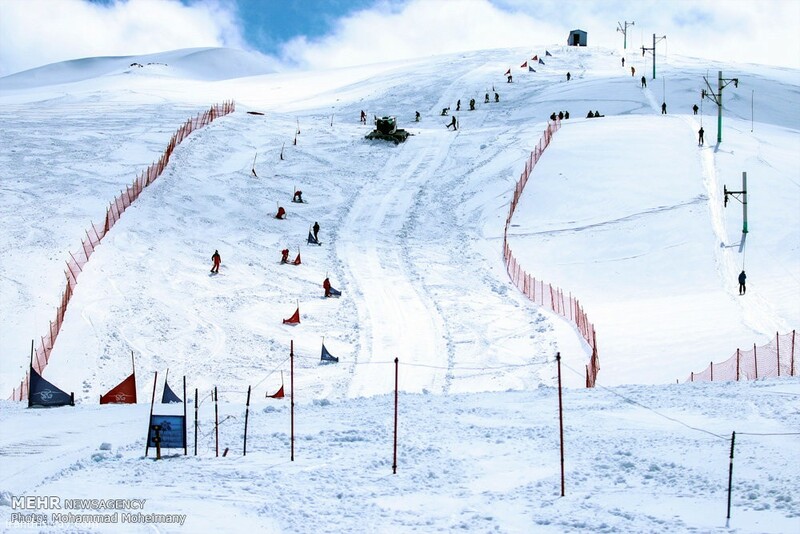 Dizin is a ski resort situated to the north of Tehran in Alborz mountain range at Gajereh region, and is just 71 km. 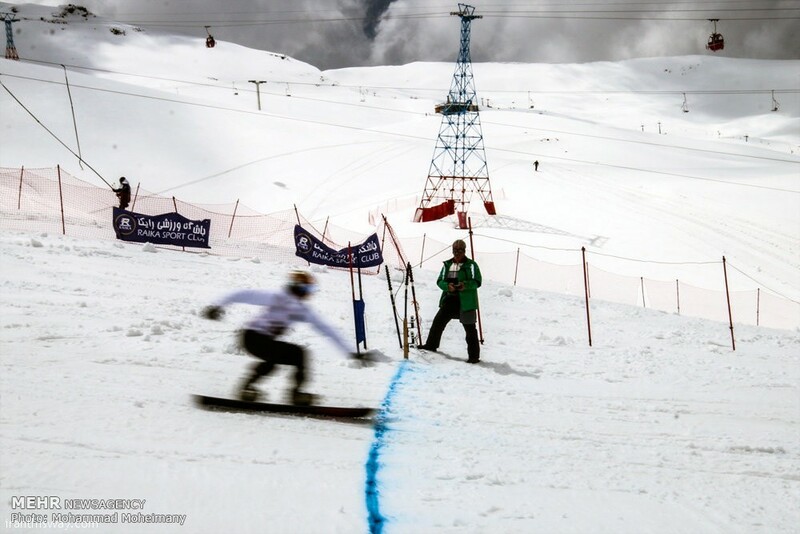 (43 miles) north of Tehran, Iran. 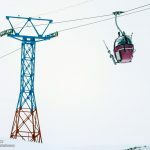 The resort is accessible from Tehran by 2 roads, one is the upper road via Shemshak (71 Km. 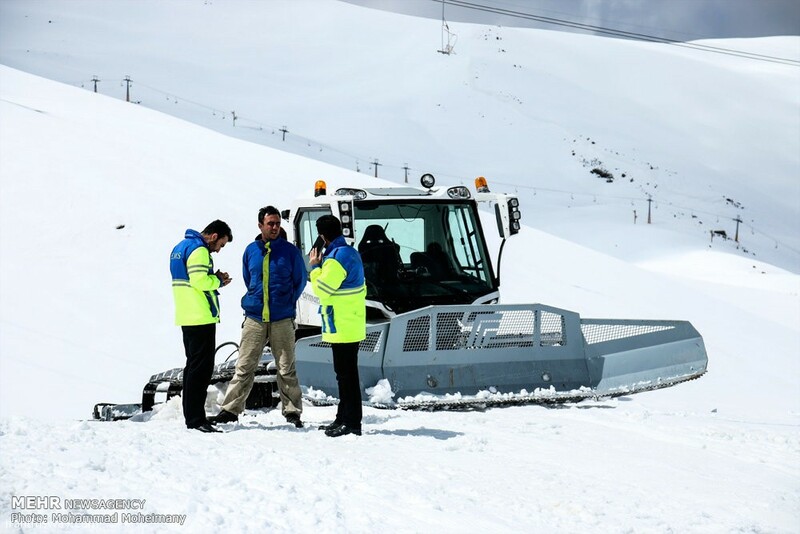 – This road is sometimes closed due to heavy snow) and the other one, the lower road via Karaj (120 km.). 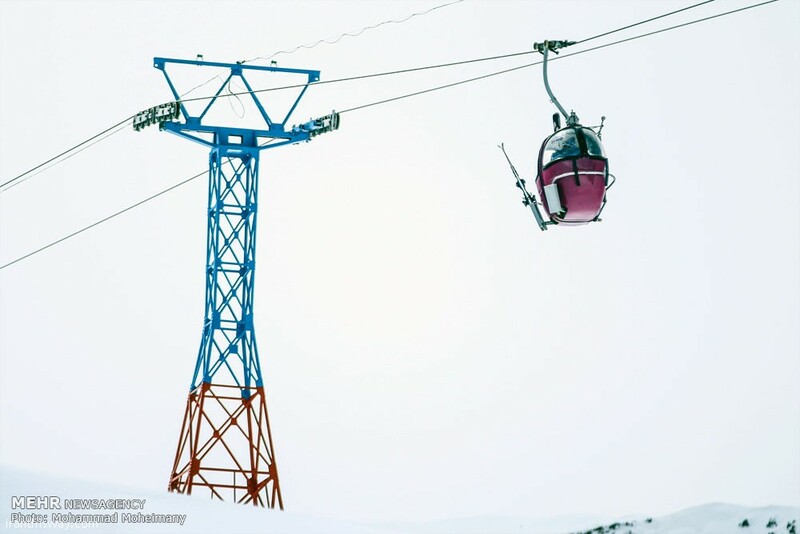 The highest ski lift reaches 3,600 m (11,800 ft), making it one of the 40 highest ski resorts in the world. 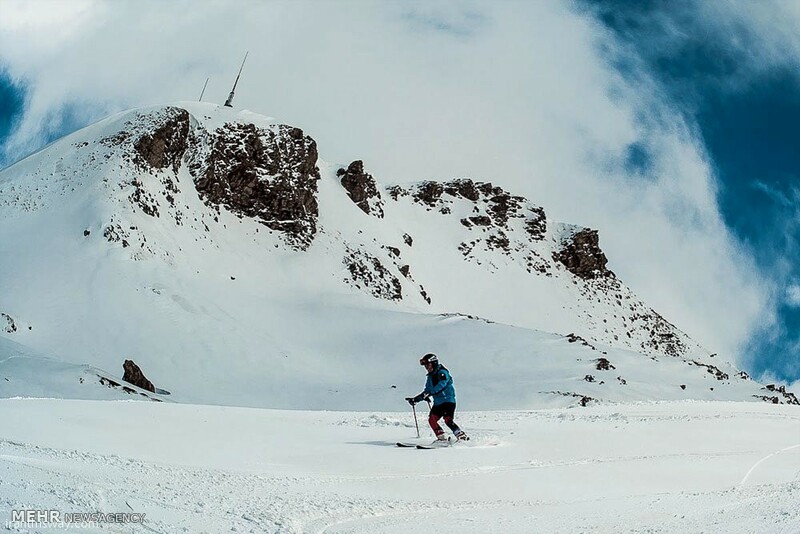 The ski season in Dizin lasts longer than European ski resorts (from December to May) because of its high altitude. 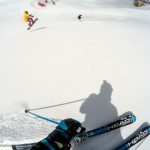 The air is also drier than at a lot of European resorts, making for some excellent powder. 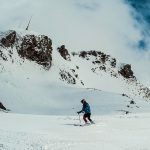 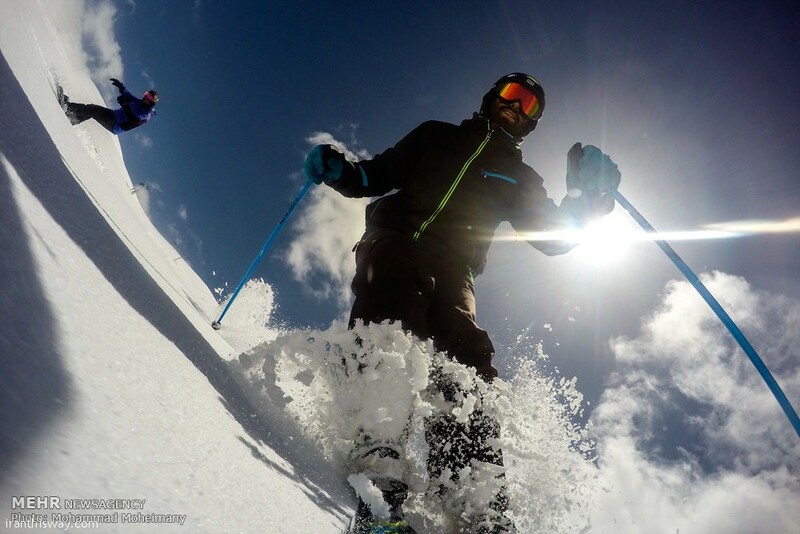 The high number of sunny days makes it an excellent place for ski holidays. 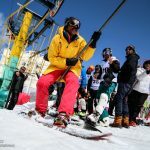 Pingback: Photo: Tochal ski resort begging activities - IRAN This Way: Become familiar with Iranian lifestyle!